The 5th comic convention on my circuit at London’s Excel centre has come to an end. I’m still enjoying the cons, and will be attending Olympia in a few days for another- The London Comic and Film Festival. 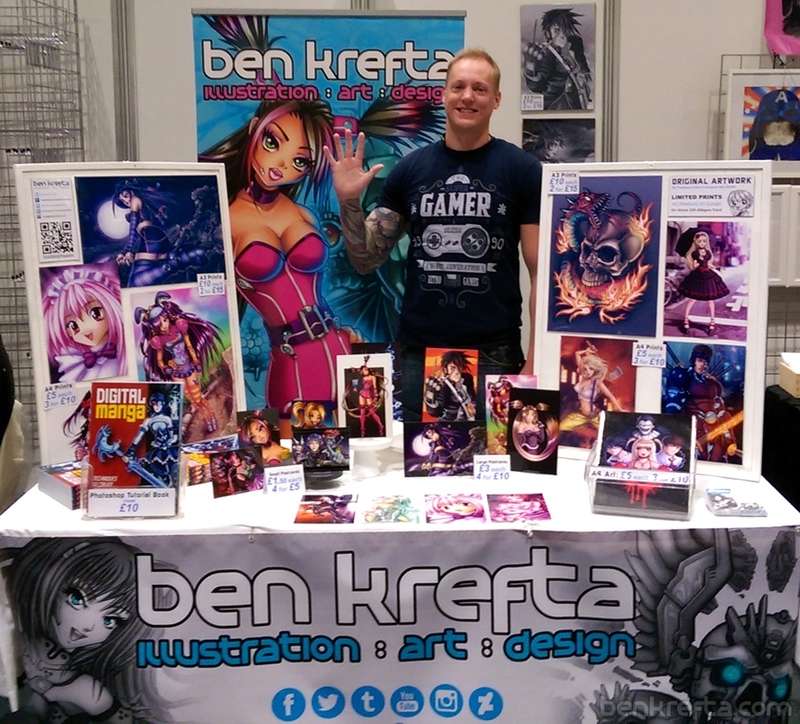 The LSCC was definitely more artist orientated, with a preference for the western scene over anime, manga or film. I got to check out some work by some other amazing foreign artists who don’t attend many/any other UK cons and now I’m totally eager to commission some original pieces by one or two of them as soon as I can budget for it. So much good art. If anyone has a spare million lying around anywhere, feel free to send it my way!